Blockchains give us the technological capability of creating a record of human exchange, exchange of currency, all kinds of digital and physical assets, and even of our own personal attributes, in a totally new way. So in some ways they become a technological institution that has a lot of the benefits of the traditional institutions we're used to using in society, but it does this in a decentralized way. It does this by converting a lot of our uncertainties into certainties. 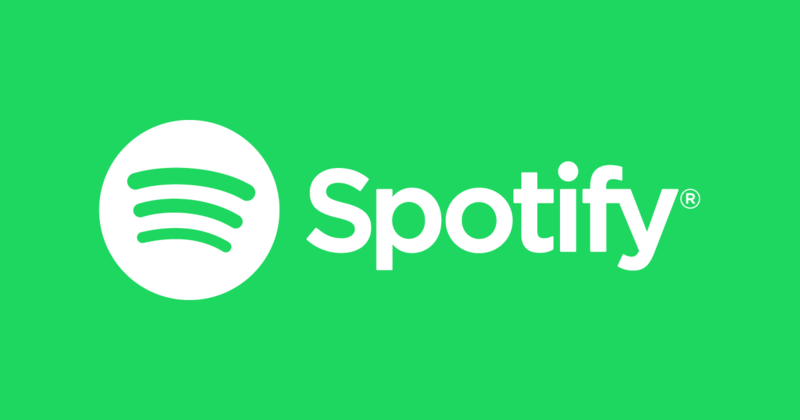 Blockchain is on its way to solving major music piracy issues with Spotify’s acquisition of Mediachain. PayPal is attempting to solve the problem of slow transaction times for cryptocurrency trades. 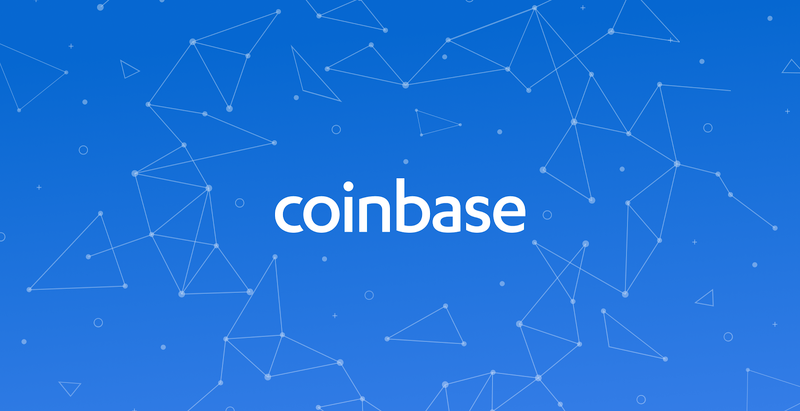 New crypto is coming to Coinbase.